Struggling to focus at work? Here are a few ways to harness mindfulness, to help you do your best during a busy day. Work can be a stressful environment. With targets to meet and the pressures of a busy office, it can be hard to focus. Even if you work from home, or in a small office, there’s still plenty of chances to get distracted and lose your focus. 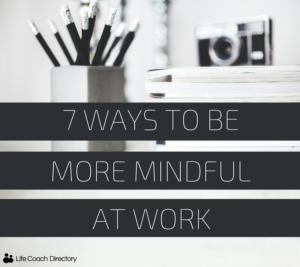 Mindfulness exercises can be a great way to get the most out of your work day. Becoming more self-aware and trying to acknowledge what is happening in the present moment are great therapeutic techniques – and can help you to improve your general health and well-being, too. But, you don’t need to schedule half an hour of meditation into your day to get you more in-tune with your work. 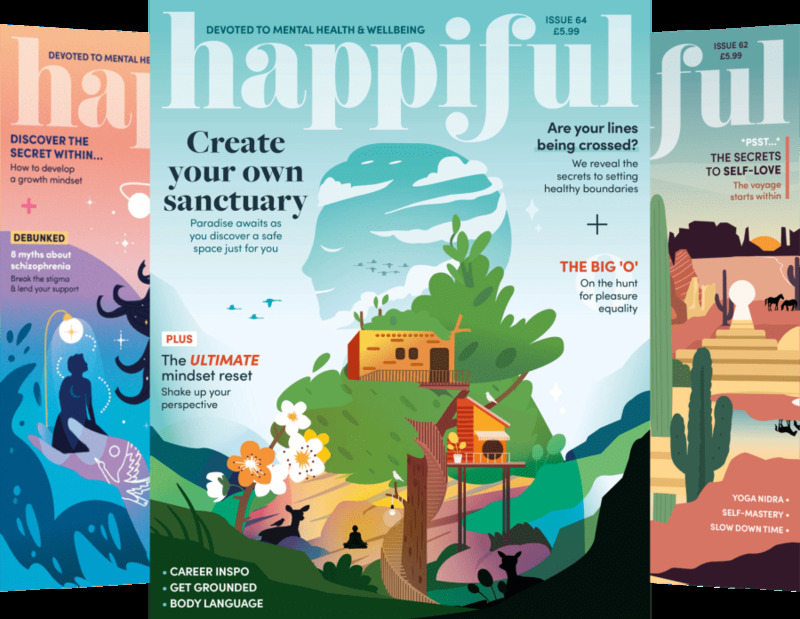 Just taking five to 10 minutes each day to try one of these mindfulness exercises, can help you to refocus – and stop stressing. 1. Take a moment every now and again to check-in with your body. Do you notice any tension in your neck or shoulders? Adjust your posture. Sit up straight and roll your shoulders back. 2. Spend your lunch with people you actually like. Enjoy those conversations, and try to make them about things other than work. Create friendships with your colleagues, and get to know them. 3. Take a walk. Get up from your desk, make a drink, take a toilet break, start a conversation with a colleague. Just move your body, and step away from your work for five minutes. 4. Hand-write a to-do list. The act of physically writing down your tasks may help you organise your thoughts and remember them more clearly – in turn helping you to be more focused and less stressed. 5. Focus on single-tasking; do one thing at a time. If you find it difficult to focus on one task at a time, try grouping similar tasks together. Sorting out your emails, responding to voicemails and booking/attending meetings can be grouped as one block of tasks and completed in an allocated time – rather than flitting between each of these sporadically throughout the day. 6. Distance yourself from as many distractions as you can. If you have an urgent task or something you want to get ticked off your to-do list ASAP, try removing all possible distractions. Tell your colleagues that you’ll be focusing for an hour – close your email inbox, turn off your phone and get the job done. 7. Harness the power of music. Ask your manager if they would be happy for you to use headphones. Plugging yourself in can have positive effects on your ability to avoid distractions. Music can have many different effects on the brain – whether you need something calm to listen to, or something to motivate you, listening to your favourite songs can have a huge impact on your emotions. What are your favourite ways to stay calm and focused at work? Let us know in the comments below!